The purpose of the questionnaire is to discover whether there is something about your health, current living situation, or everyday activities that could cause problems for you or your baby. The answers to these questions are confidential and are helpful in organizing the best possible care for you and your baby. 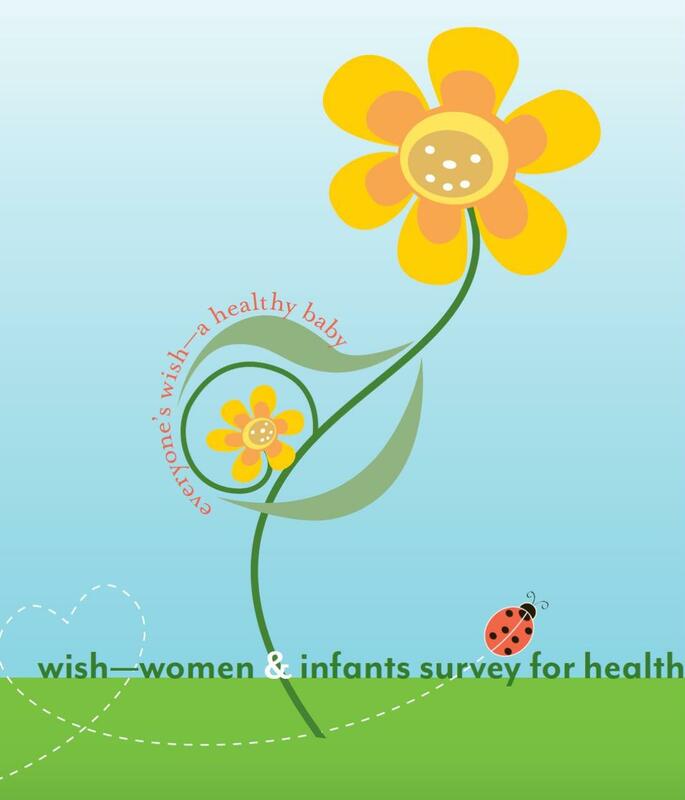 Even if you don’t have problems, answering the questionnaire will be helpful in gathering the data that can improve health care for all of Florida’s moms and babies.